Rose, Ingrid. 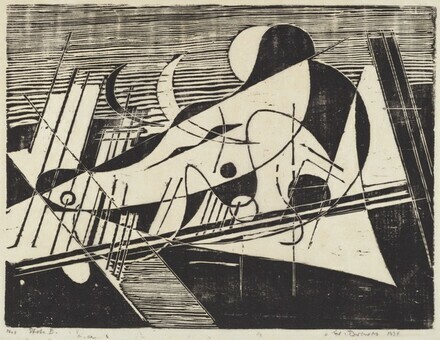 Werner Drewes: A Catalogue Raisonné of His Prints. Munich and New York: Verlag Kunstgalerie Esslingen, 1984, sec. III, p. 312, no. 92.